Hey there fashion readers! 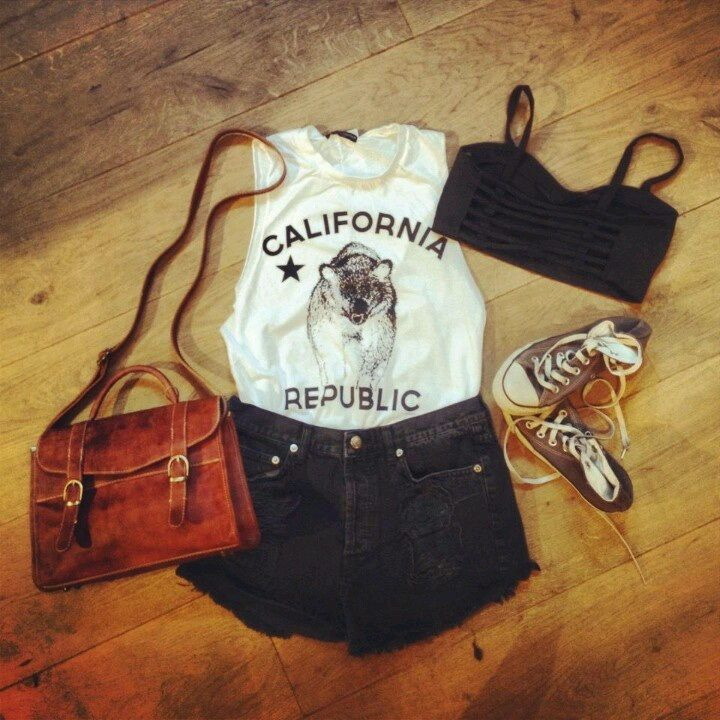 I am here today to share with you an awesome compilation of my favorite Polyvore sets featuring grunge style outfits. Are you ready to rock out this year? If yes, then you are more than welcome to see through these awesome outfit ideas. Frankly speaking, I am obsessed with this style. If you want to be a part of this fashion, then you better know some tips and tricks on how to make grunge look perfect on you. Read on and see all my favorite Polyvore set ideas. 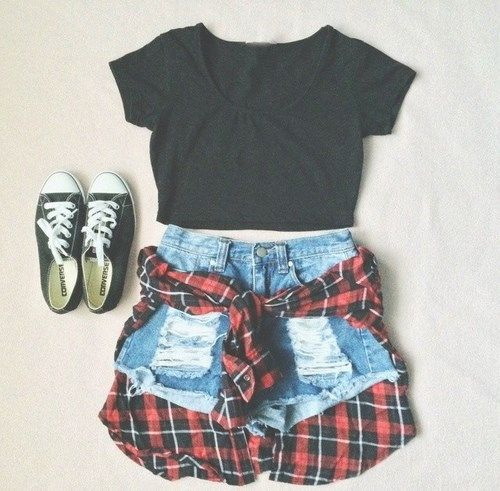 Make some fun with simple basics, like cropped black T-shirt, ripped denim cut-offs and checkered long-sleeve shirt. Complete the look by adding classic trainers. Let's mix up grunge with hipster fashion. In today's article we are about to see marvelous hipster outfits that are completed with grunge spirit details and pieces. Personally, I think this creative way of dressing is ideal for those women who want to show-off their uniqueness. Both trends are based around comfortability and individuality. The updated look makes its wearer look sophisticated and somewhat refined. I like that I-don’t-care look that combines various layers, funky details and marvelous combos of working-class clothing. The simplest way to underline your grunge versus hipster style. All you need is a khaki olive parka styled with black striped white tee tucked in denim black skirt. Complete the look by adding lace-up slip-ons and folded black leather clutch.